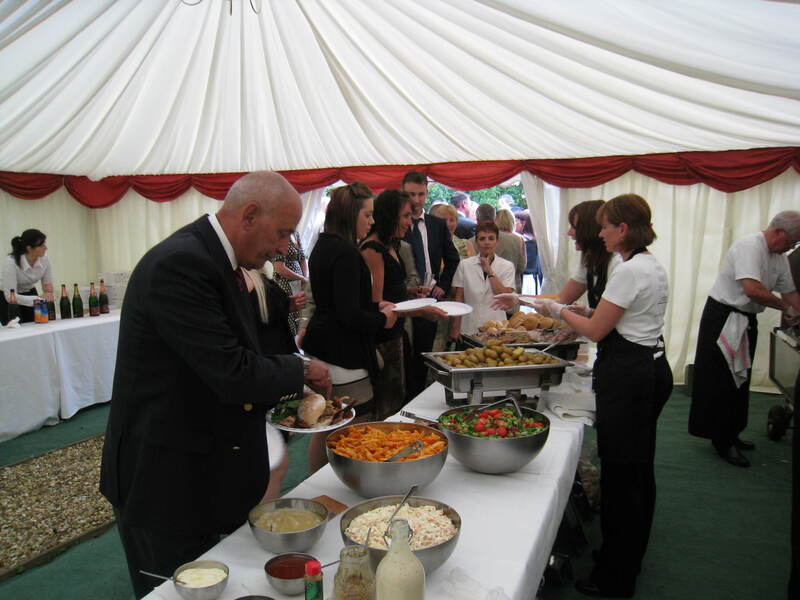 If you’re looking for a well-managed and memorable corporate event, we are the people to come to. We recognise that every event is unique, we will listen to your specific requirements or we will use our experience to advise and help you to create a most memorable occasion to suit your budget, no matter how small or large. Themes can transform any venue. Blacks Events can create an amazing Moroccan interior with mouth-watering Moroccan style food (whole Spit-roasted lamb with authentic spices). See Themed Events & Bars Page.